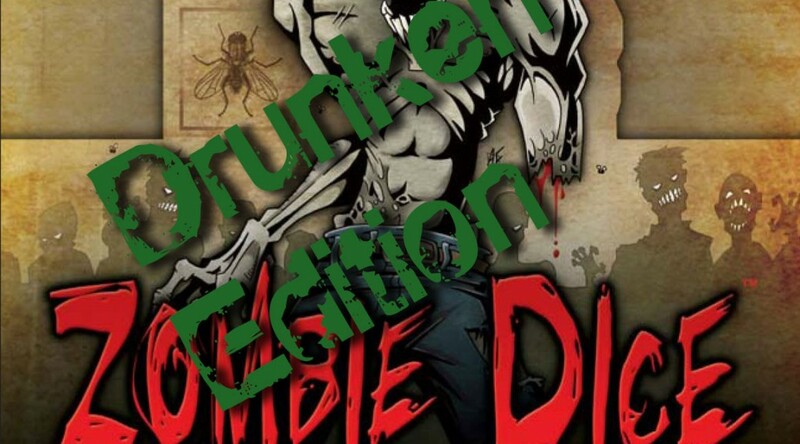 A drinking version of the Zombie Dice game. 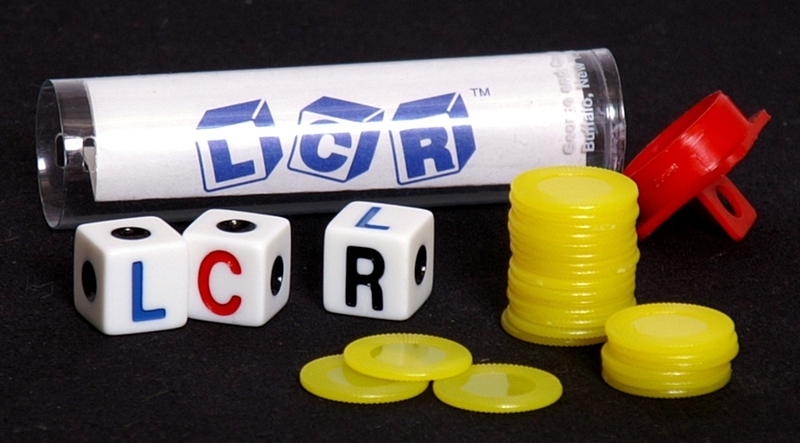 LCR, or Left Center Right is a dice game of chance made up of 3 or more players. As a player you don’t make any decisions and the outcome of the game relies solely on how the dice is rolled.